Family-run hotel in the Dolomites, comfortable rooms with any comfort, wellness oasis with whirlpool and sauna, fitness room, excellent cuisine and much more. 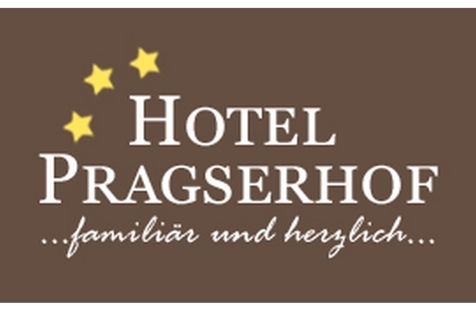 Welcome to Hotel Pragserhof*** in Prags! 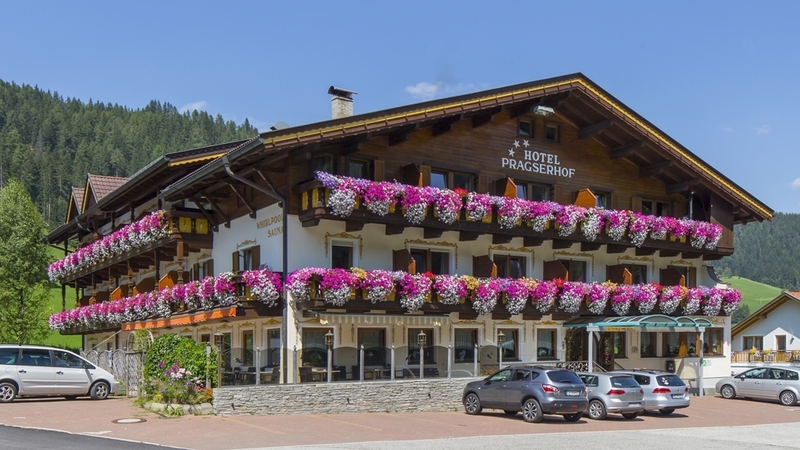 Hotel Pragserhof*** in the wonderful Pragsertal Valley is situated in the middle of the Dolomites in Hochpustertal. Here you can spend unforgettable holidays in an untouched nature. The Hotel is the right place to relax and recover. In our family-run hotel cordiality is very important since many generations. Our spacious rooms are furnished with love for details and are equipped with bathroom, shower/WC, hair dryer, phone, TV, radio and balcony. In our wellness oasis you can spend moments of total relaxation after days full of outdoor sports. Let us spoil you with tasty Tyrolean and Mediterranean dishes which are prepared with fresh products. The Pragsertal Valley is a paradise for all lovers of sport. In the summer you have a big choice of hiking paths, mountain bike tours, climbing areas and many more. In winter the skiing areas of Pragsertal, Kronplatz, Helm and Cortina are in the nearby surroundings.